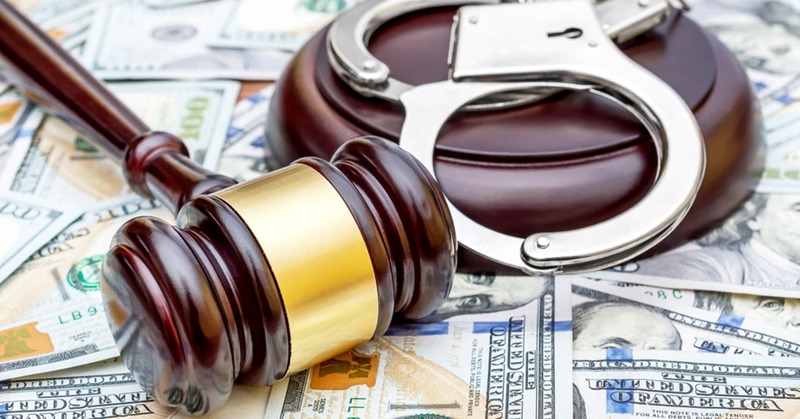 The Securities and Exchange Commission announced that a federal court in Florida ordered Woodbridge Group of Companies LLC and its former owner to pay $1 billion in penalties and disgorgement for operating a Ponzi scheme that targeted retail investors. The Judge approved judgments against Woodbridge and its 281 related companies ordering them to pay $892 million in disgorgement. The court ordered former owner and CEO Robert H. Shapiro to pay a $100 million civil penalty and to disgorge $18.5 million in ill-gotten gains plus $2.1 million in prejudgment interest.